Unilever has announced a series of changes to its leadership and organisation. The Anglo-Dutch FMCG company has named Nitin Paranjpe to the new role of Chief Operating Officer. 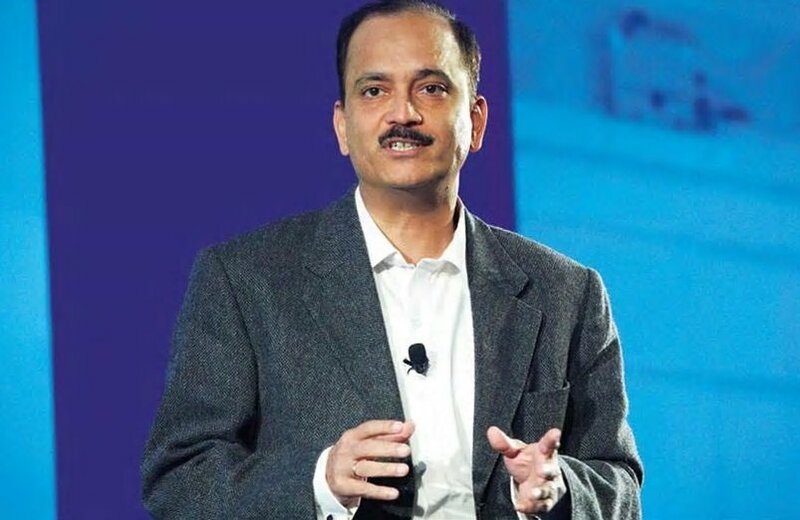 Paranjpe was named President of Unilever’s Foods and Refreshment Division early last year, having previously spearheaded the Home Care unit. Prior to that, he was CEO of Unilever’s Indian operation, Hindustan Unilever. Hannah Faber will replace Paranjpe as President, Foods & Refreshment while Peter ter Kulve will take over as President Home Care from Kees Kruythoff, who is leaving the company after 27 years of service. “Today’s increasingly fragmented consumer, channel and media environment requires us to operate with more speed and agility than ever before,” said Unilever CEO Alan Jope. “With his deep knowledge and experience of our markets, Nitin is ideally placed to work with me and the Unilever Leadership Executive to drive our performance and help deliver our growth ambitions. “I am delighted that Hanneke will assume Nitin’s leadership of our Foods & Refreshment Division after her strong performance in Europe, and that Peter and Sanjiv, both of whom have long track records of success across a diverse range of senior management roles in the company, will join the Unilever Leadership Executive.